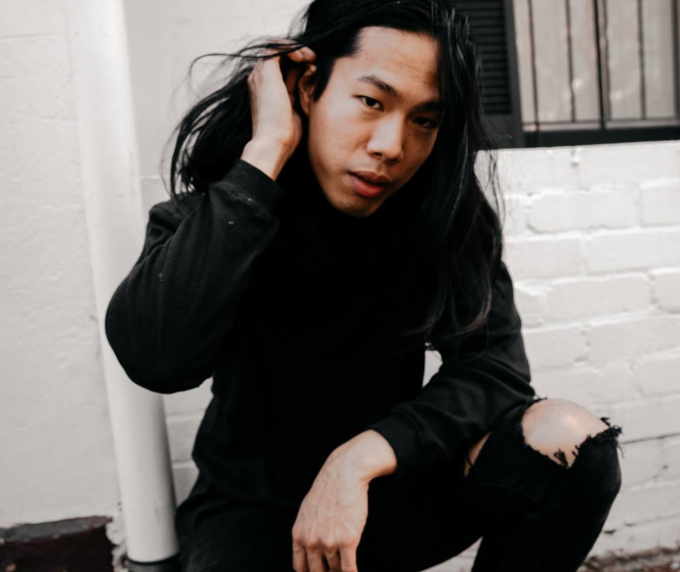 Sydney artist St Humain is kicking off 2018 in fine style, dropping his fresh new single entitled ‘Free Fall’. We first got to know him back in May as part of one of our regular features (HERE), just after he’d dropped his debut single ‘Make A Move’. It’s been a big six months since then, however. So impressed were record company execs Stateside, he’s recently signed a deal with the mighty Capitol Records there. On the back of that, he’s back with his new single ‘Free Fall’ and it would appear the class of his debut was no fluke; he hits again here. Released on Friday, St Humain tells us that the track is an “honest, bittersweet bop on a common human experience – failure’. “Everyone has experienced a shade of it in their lives and here I tell my own story of the hope after failure via a pop/electronic/alternative jam,” he explains. Take a listen to his sweet electronic magic below. ‘Free Fall’ is out now.